Iron Chef America: The Series is an American cooking show based on Fuji Television's Iron Chef, and is the second American adaptation of the series, following the failed Iron Chef USA. 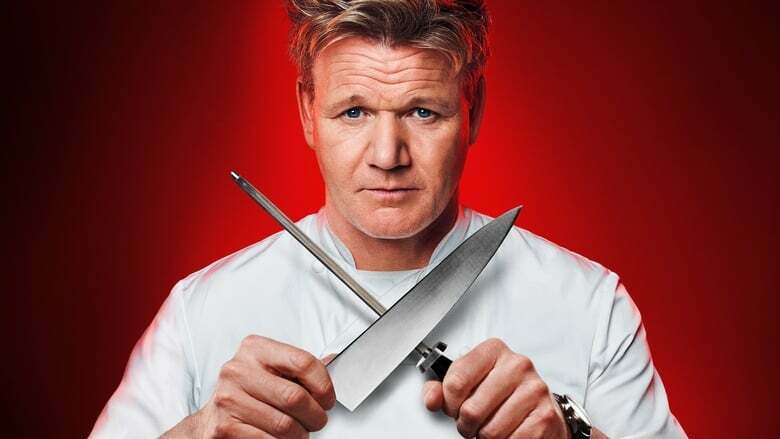 The show is produced by Food Network, which also carried a dubbed version of the original Iron Chef. Like the original Japanese program, the program is a culinary game show. 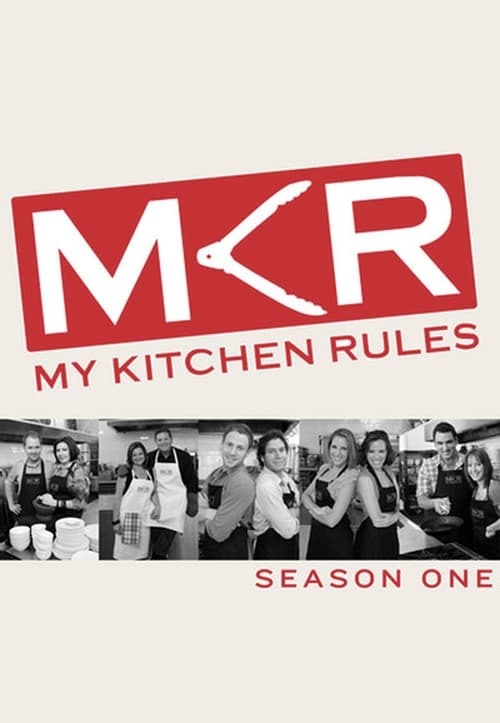 In each episode, a new challenger chef competes against one of the resident "Iron Chefs" in a one-hour cooking competition based on a secret ingredient or ingredients, and sometimes theme. 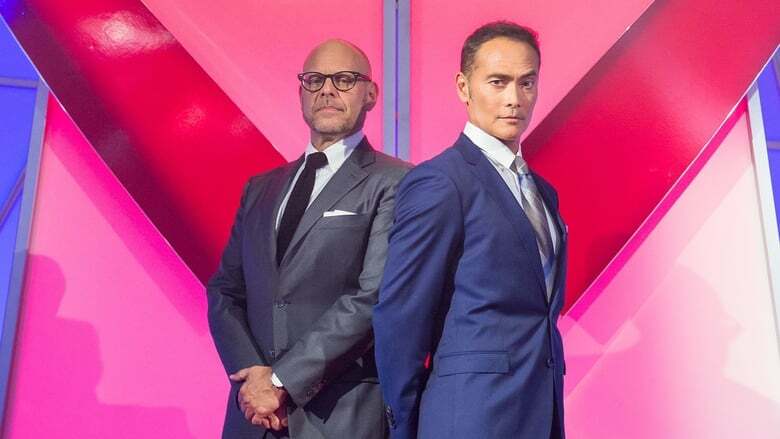 The show is presented as a successor to the original Iron Chef, as opposed to being a remake. The Chairman is portrayed by actor and martial artist Mark Dacascos, who is introduced as the nephew of the original Japanese chairman Takeshi Kaga. The commentary is provided solely by Alton Brown, & Kevin Brauch is the floor reporter. The music is written by composer Craig Marks, who released the soundtrack titled "Iron Chef America & The Next Iron Chef" by the end of 2010. In addition, regular ICA judge and Chopped host Ted Allen provided additional floor commentary for two special battles: Battle First Thanksgiving and Battle White House Produce. Each week, five amateur cooks compete against each other hosting a dinner party for the other contestants. Each competitor then rates the host's performance with the winner winning a cash prize. 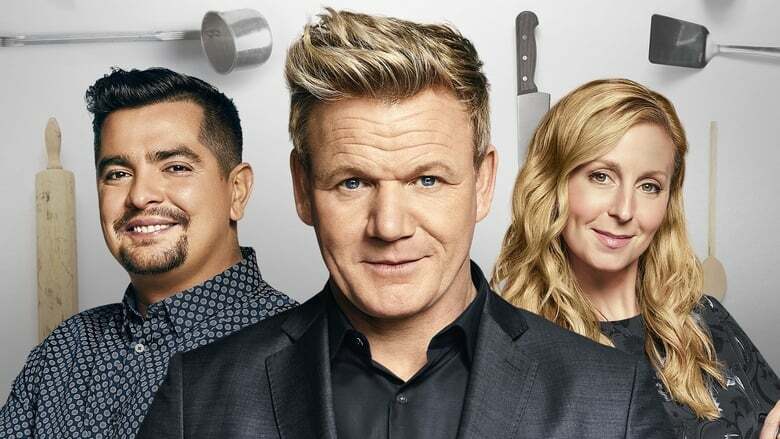 Iron Chefs Bobby Flay, Jose Garces, Michael Symon, Alex Guarnaschelli and Stephanie Izard face all-star chefs in an elite culinary competition of the highest order. Whose cuisine will reign supreme?